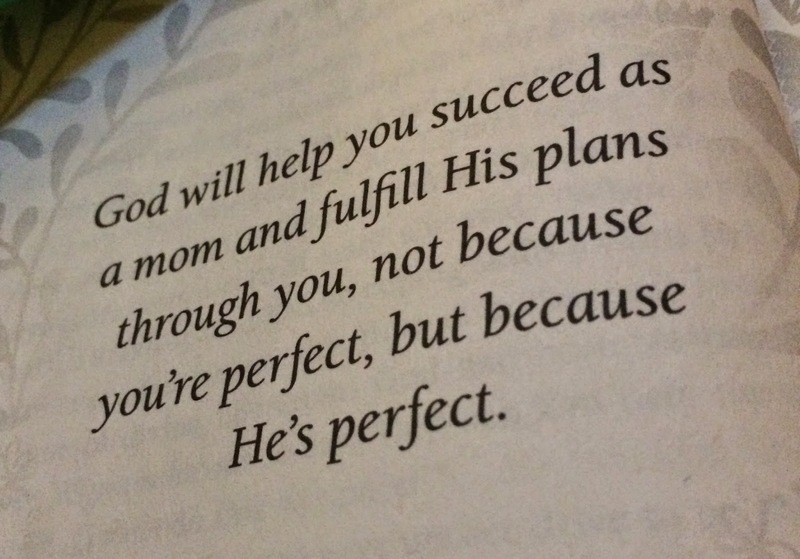 WE ARE NOT PERFECT…HE IS!!! Thus today….think of how you can respect yourself…love yourself…and not beat yourself up for be amazingly human and enjoying this amazing life we have been given. If you need some extra encouragement…extra motivation on this Monday check out a great interview with Molly Galbraith on Mind Body Musings. Molly talks about truly respecting the body you are in. I love how she shares about she is curvy and how she had to learn to truly respect that and love it. She has friends who lean out in the legs naturally….she leans out in the waist naturally…some lean out in the arms more….etc….but the point is to love the body you are in, even when you are wanting to make changes to still love it right now!!! You can also find out more about Molly at GIRLS GONE STRONG…this is one of my favorite websites to read and learn from…. GO FORTH AND LOVE THYSELF!! !